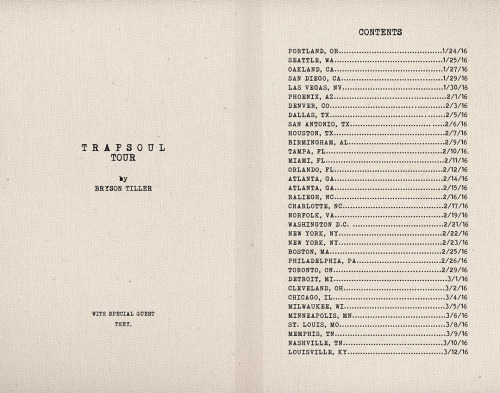 INK Entertainment and Rap Season are proud to present Bryson Tiller at a 19+ event at The Phoenix Concert Theatre on Monday February 29th. Bryson Tiller is an American singer-songwriter and rapper from Louisville, Kentucky. 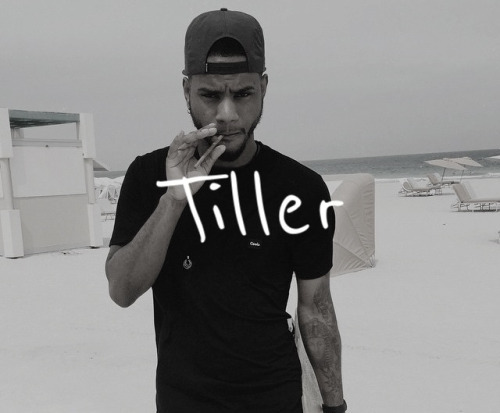 Tiller started receiving massive Internet attention from music industry insiders with his breakout single Don’t which he originally released on his SoundCloud page, having accumulated over 35 million streams. 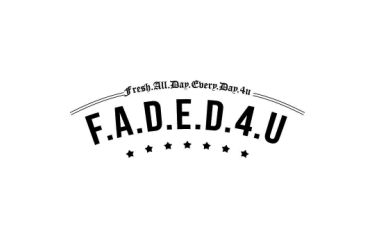 Early co-signs from super producer Timbaland and Canadian rapper/singer Drake led to multiple major label deals for Tiller, with him eventually choosing to sign a creative partnership with RCA Records on August 25, 2015. On October 2, 2015, he released his debut studio album T R A P S O U L which debuted at number 11 on the Billboard 200.